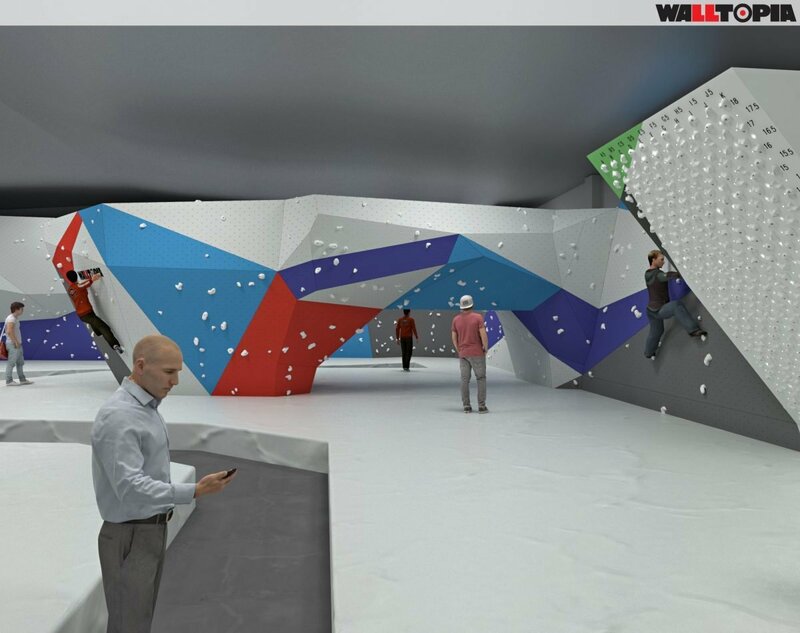 An international standard facility dedicated to bouldering is being built in Auckland, which will help New Zealand’s top climbers prepare for rock climbing events overseas. 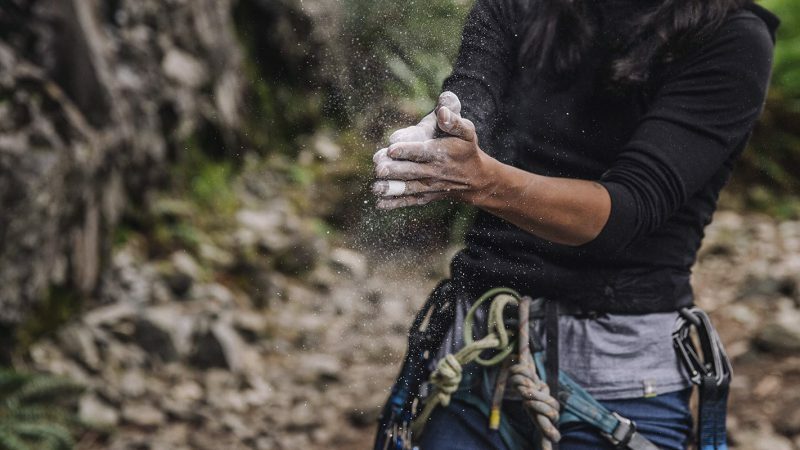 Bouldering is one of the three climbing disciplines that’ll be staged at the 2020 Tokyo Olympics. 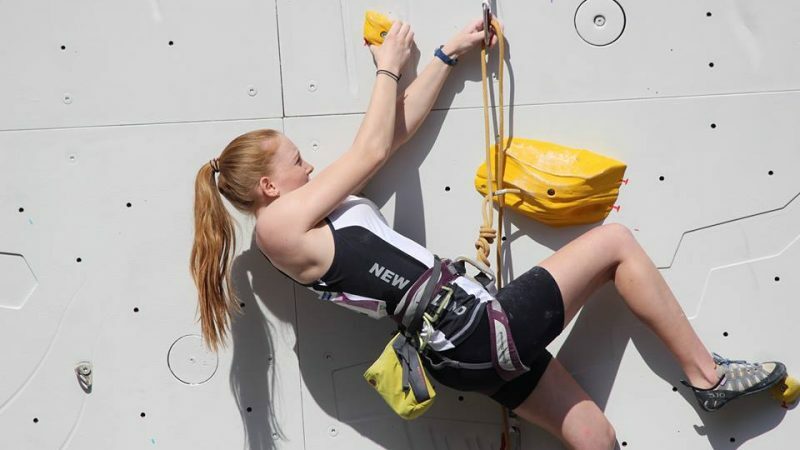 Northern Rocks climber Sarah Hay said it has been tough for Kiwis to compete on the world stage, not having a world class facility in New Zealand. “It’s kind of like trying to go to the cycling event without having ever ridden a bike, or only ridden a tricycle. You’re halfway there but you get there and it’s totally different,” said Hay. It has been a long process, with pieces being shipped in from Bulgaria. 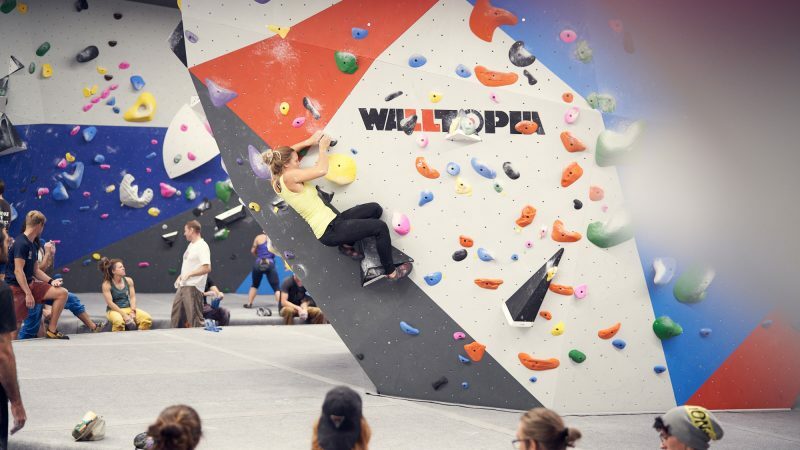 Bulgarian company Walltopia construct the walls for the World Cup and World Championship events and it is their first ever New Zealand build. The team will be in the country for a few more weeks with the gym expected to be open on Auckland’s North Shore before Christmas.